instructions for a small and large size. 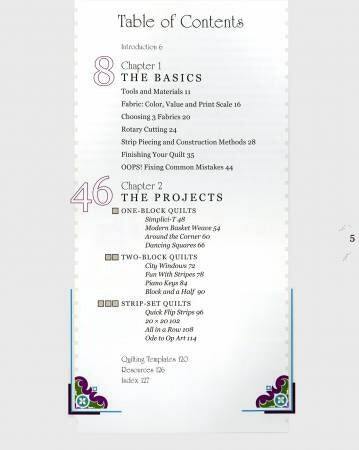 Basic rotary cutting, piecing and finishing instructions. 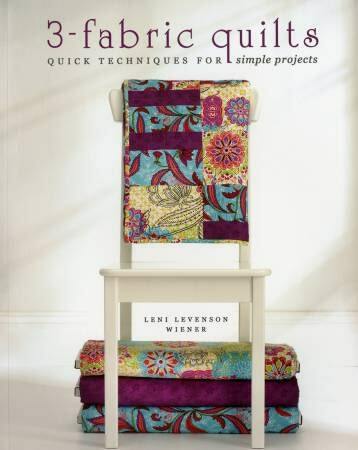 rectangles and strips, cutting and piecing has never been so fast and simple. 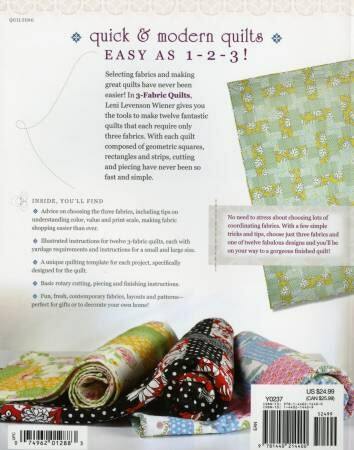 Quick and Modern Quilts, Easy as 1-2-3!